The First X1 entertained high flying St. Clears on Saturday at the Athletic Ground. The Saints arrived unbeaten in the First Division this season. From the kick off it was clear that the opposition was capable of playing positive, free-flowing football and their pattern of play reflected a good understanding between the players. Both teams shared the spoils in terms of attacking football albeit that neither keeper was seriously challenged in the first half hour – primarily due to the strength of the respective back fours. 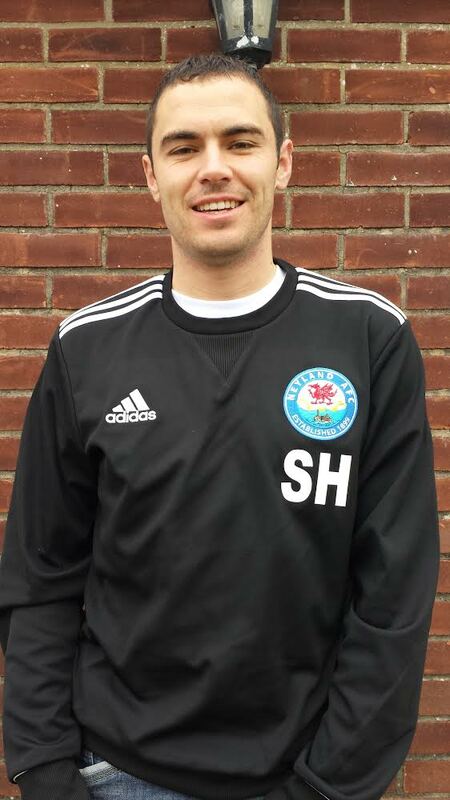 However it was the home side that succeeded in breaking the deadlock on the half hour mark when skipper Sean Hannon latched on to a well directed header to strike the ball home to give the Nomads an advantage. The final period of the first half saw much of the same with both midfields attempting to gain a control on the game. However it was midway through the 2nd half before Neyland could Increase it’s tally, doubling the score with another Hannon goal from inside the box. The Saints did not give up on the cause and the final 20 minutes witnessed equal share of attacking football with both sides having opportunities to convert chances. However it was the Nomads who held on to take 3 valuable points from what was undoubtedly one of their best performances of the season.